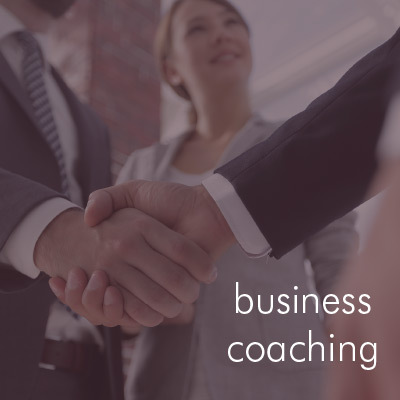 For someone looking to make a significant change in a specific area, experiential coaching can be an appropriate solution in combination with my hypnotherapy skills. Confidence is such a huge area, that while achieving improved confidence is often the key to the majority of coaching experiential sessions, utilising a special selection of techniques can rapidly delivery successful outcomes. There are no hard and fast rules for these coaching sessions. However, they tend to be intense and require full commitment to gain the maximum benefit. …supporting them to discover and apply their own solutions to their challenges to restore the balance back into their life.